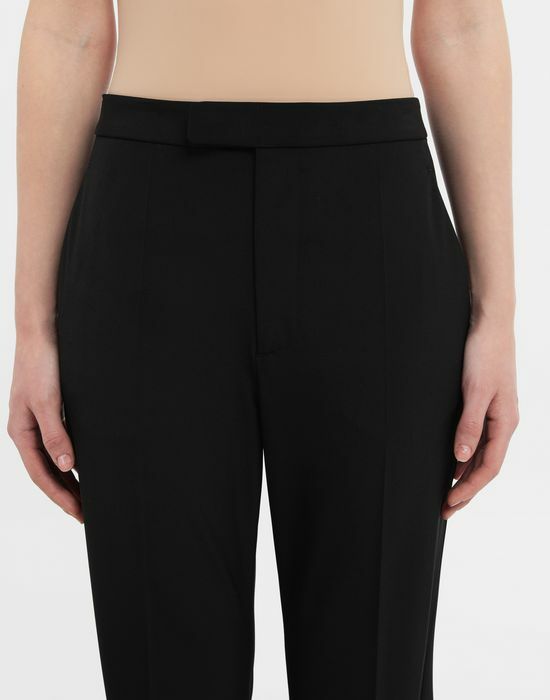 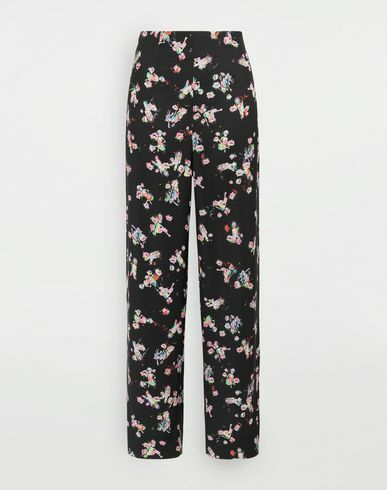 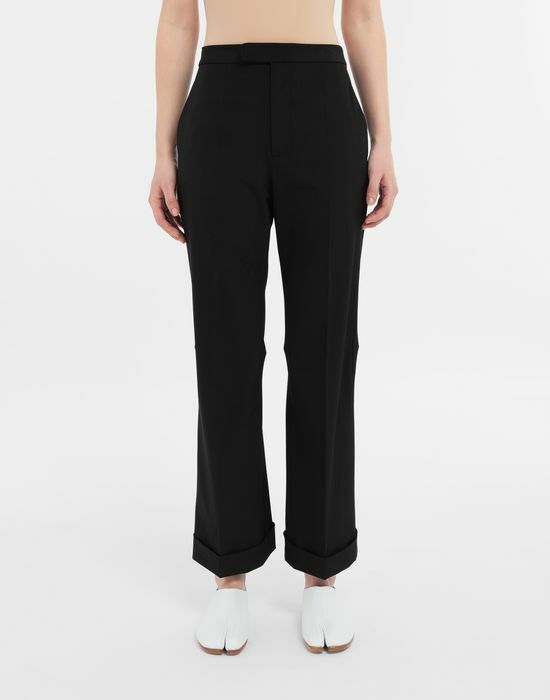 Crafted in soft black wovens, these classic formal pants feature a slim waistband with a hidden fly front fastening. These straight-leg pair have front pleats and a wide turn-up at the ankles. 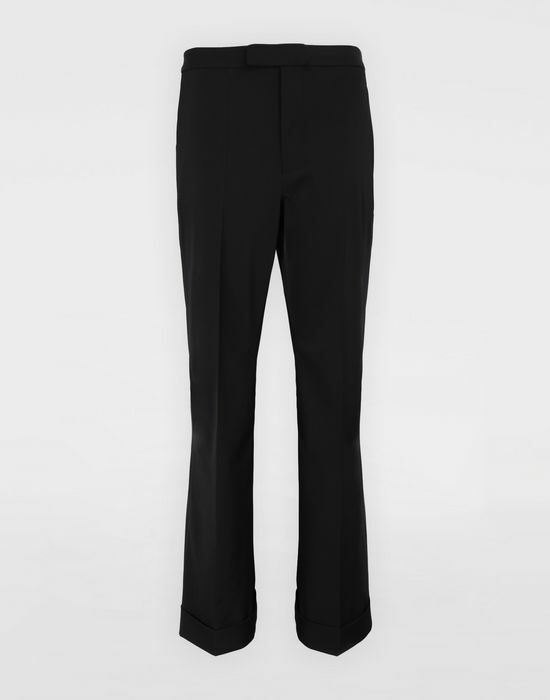 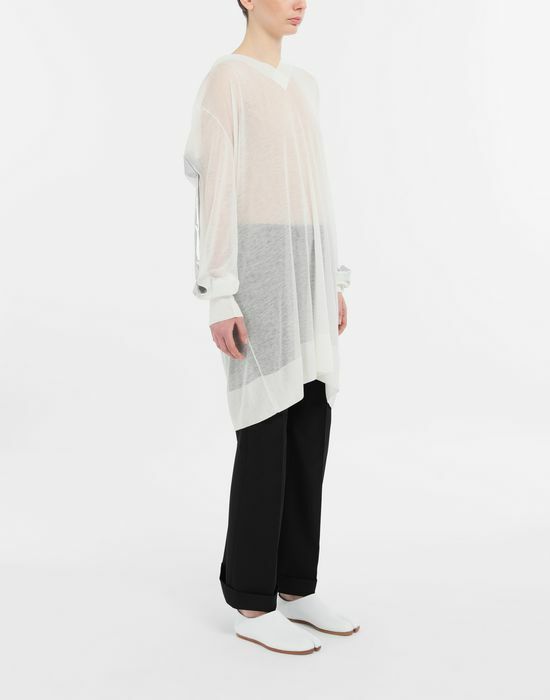 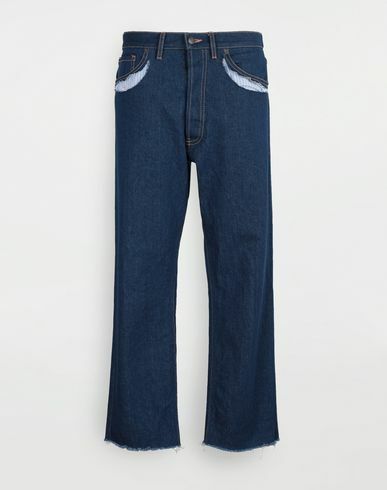 A horizontal seam appears to the back of the knees with back pockets that lends a streamlined finish.